Please find more information about the Selection Committee here. 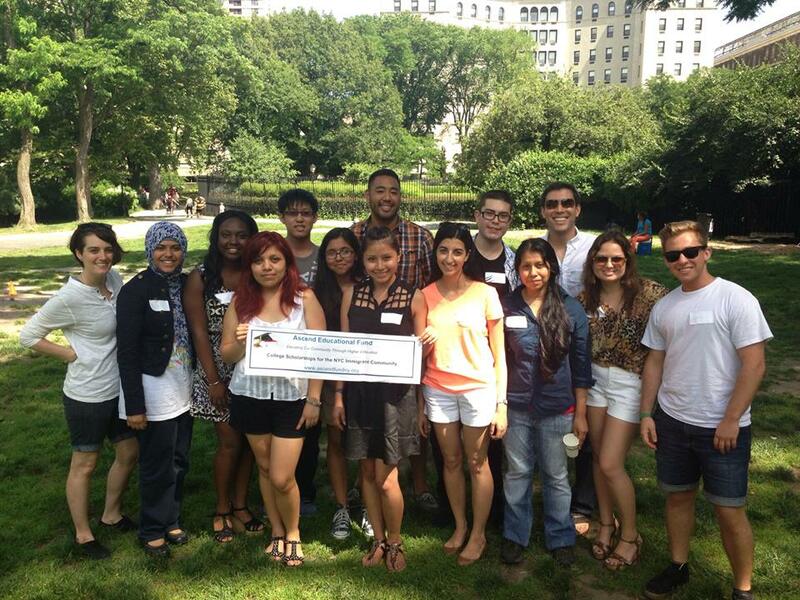 Email scholarship@ascendfundny.org to join the committee. 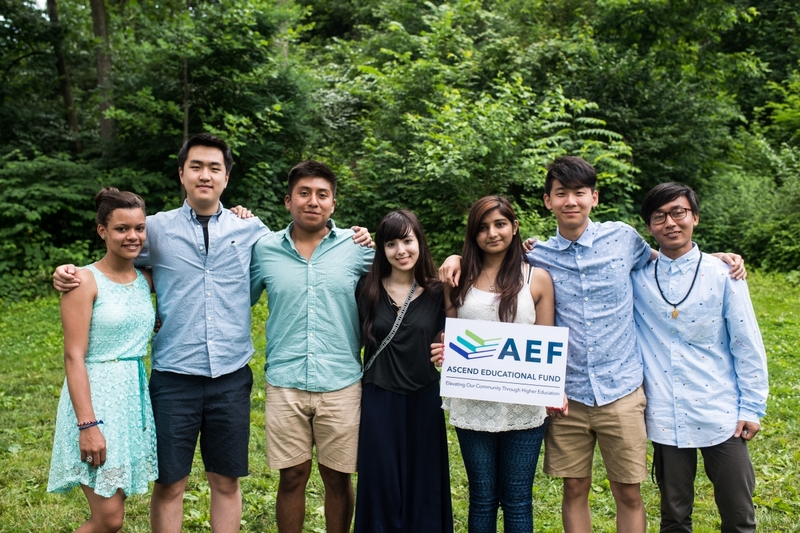 Ascend Educational Fund is a nonprofit built to enable students of exceptional promise to reach their full potential through higher education. Regardless of ethnicity, national origin or immigration status, we envision every exceptional student in New York City as having the same educational and professional opportunities. We are a group of professionals dedicated to providing educational scholarships and mentorship to help our community reach its full potential and fulfill its promise. Our mission is straightforward– to enable and encourage higher education and professional achievement for the immigrant community. New York City is the epicenter of the immigrant community in the US. Sixty Percent of New York City students are immigrants or children of immigrants. Despite the fact that 36% of New York City’s population is foreign-born, the immigrant community remains disadvantaged. While immigrants account for 43% of city residents in the labor force, they occupy lower wage jobs in manufacturing, construction, and service industries. A lack of English proficiency and education directly correlate with the percentage of immigrant New Yorkers who live in poverty. Ascend Educational Fund’s mission is to enable and encourage higher education and professional achievement for the immigrant community. We are dedicated to enabling all immigrant students, including children of two immigrants, to attend college and through higher education achieve their full potential. Our scholarship is unique in two ways. 1. We make both a time and capital intensive commitment to our scholars. Most scholarships provide smaller awards of $250 to $2,500 and have no further contact with recipients. Our awards are between $2,500 and $20,000, and we enroll all Ascend Educational Scholars into an intensive academic and professional mentorship program. 2. 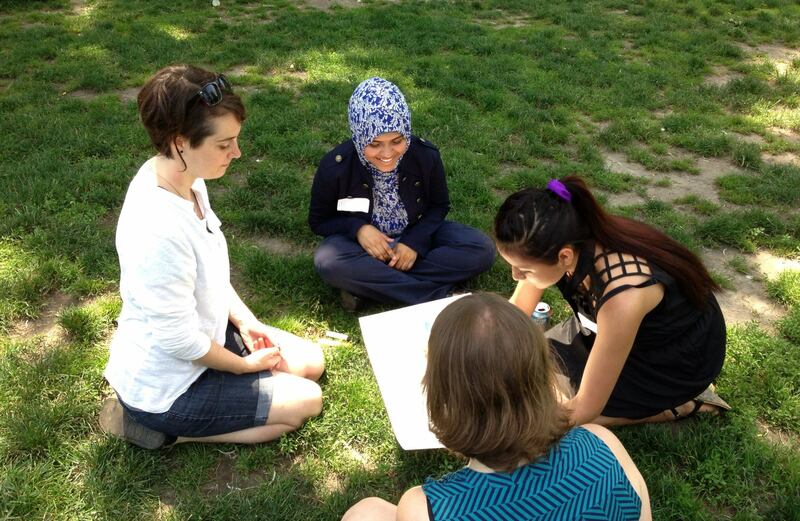 We serve all immigrant students regardless of national origin, ethnicity, and immigration status. The most prestigious scholarships open to immigrant students, e.g. the Hispanic Scholarship Fund and the Asian & Pacific Islander American Scholarships Fund, typically limit their awards on the basis of ethnicity and immigration status. We target and serve all immigrants, from Bolivian to Japanese, from citizen to non-citizen. Congratulations to our 2018 Scholars! Congratulations to our 2017 Scholars!